Dear Friends Some time we create blog that are not so much important to you but lot of traffic/visitors come to your old blogs.So that i share a small tips that help you to drive visitor old blog to your new blog or website.Many blogger share such types of tips but most are not to much work full or don't working .Now i discuss this topic below & share a 100% working tips. 01.Go to your old blogger dashboard. 02.Click on Template > > HTML. 03.Add this below code just after the <head> Section. 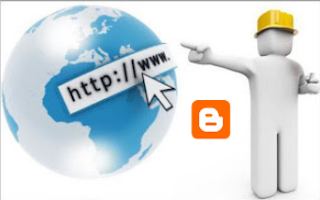 05.Change the Red color URL & give your New blog URL. 04. Now Save your Template. Now when a visitor come to your old blog.This code automatically reload and come to your new blog.